Brixanne Morter present a large DOUBLE ROOM in a fabulous 4 bedroom house within the Norwood vicinity, the property is situated on a residential road in a quiet area, excellent links to London Bridge and the city, next to bus route and local amenities, recently refurbished and beautifully presented. All utility bills included. 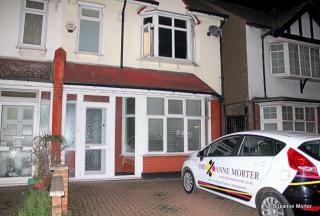 Brixanne Morter are proud to present a single room situated within a large four bedroom house, all bills are included transport and local amenities are located within close proximity. 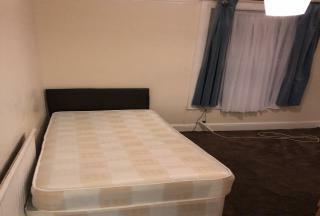 Brixanne Morter bring on a Double bedroom within a house share, £25pcm payable towards utilities and ciuncil tax included in rent. 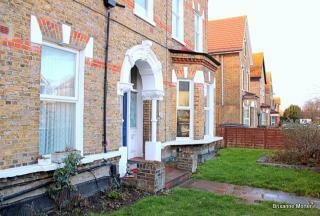 An 8 minute walk from Elmers End train station with trains headed towards Kings Cross every 15 minutes. 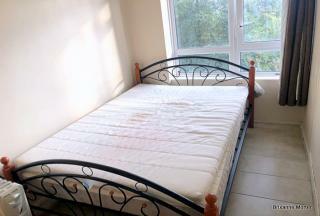 Brixanne Morter present a modern double room, all bills included delivered fully furnished. 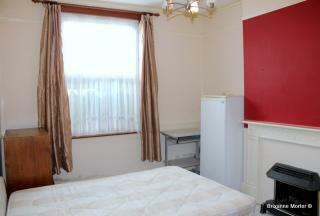 The room benefits from laminate flooring, a double Bed and wardrobe. The property is comprised of two other rooms occupied by other sharers, a kitchen, bathroom & separate W.C.
Brixanne Morter present an extremely large DOUBLE ROOM in a fabulous 4 bedroom house within the Norwood vicinity, the property is situated on a residential road in a quiet area, excellent links to London Bridge and the city, next to bus route and local amenities, recently refurbished and beautifully presented. All utility bills included. Brixanne Morter are proud to present a spacious double room situated within a large four bedroom house with garden, all bills are included transport and local amenities are located within close proximity. 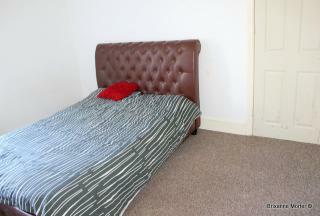 Brixanne Morter bring to the market a recently decorated massive part furnished bedroom to rent in the heart of Thornton Heath as part of a house share best suited to working professionals. 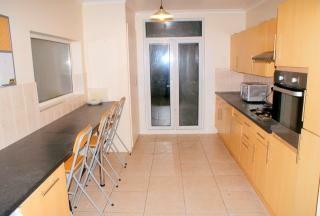 The property has great transport links and roughly 10 minutes walk to Thornton heath Station. All bills incl. Brixanne Morter are delighted to offer a large double room situated in a four bedroom house share the property is situated in the heart of Brixton. 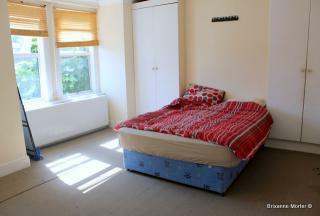 The property is located in close proximity to Brixton tube station and train station, while also providing access to many bus routes providing access all over London. This property is inclusive of utility bills.